Date of Passable Condition: Tuesday, October 23, 2018. Flood water has rescinded from the roadway and all routes listed above are passable. 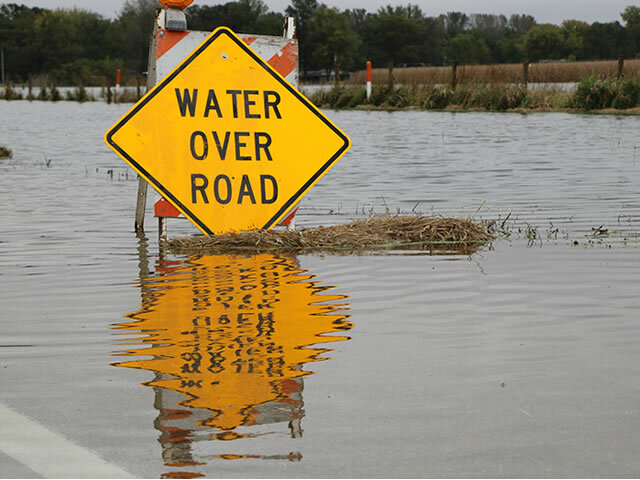 Description of Road Condition: Water is over the road along these routes.